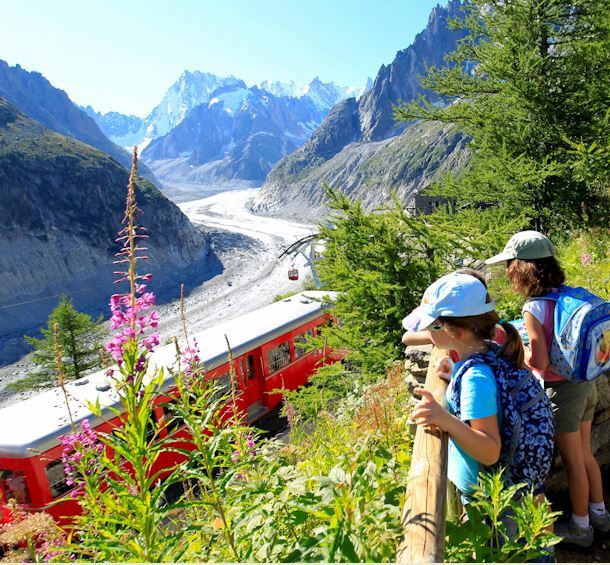 In Chamonix Valley, the Tourist Office has five information bureaux to answer your questions during your stay. Before leaving , remember to download our application and stay connected to our information! Information in real time, weather, transport times, useful addresses, etc. Download our tourist information brochures, our accommodation directory, our maps, etc. Do you need specialised facilities or specific assistance? Be a fan and stay connected with us!